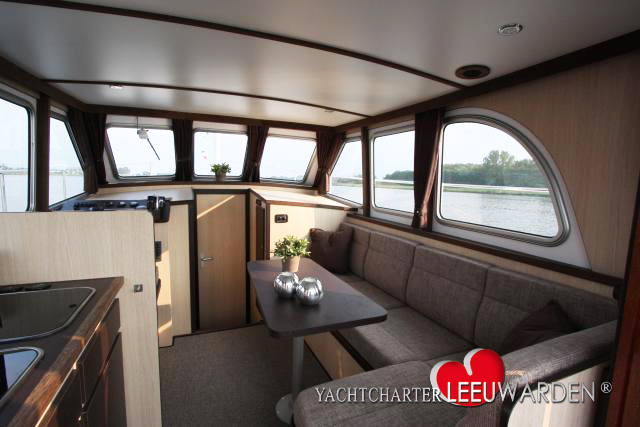 If you want to enjoy with 2 people a comfortable cruising holiday, then the Aventura 34 OK Classico is the perfect boat for you. Outside there is a spacious covered cockpit seat with a beautiful cover. You enter the modern salon on one level with the well-equipped kitchen with no stairs or steps. Enjoy the cozy cockpit and become "one with the environment". From here you can reach without effort on the swim platform, or just jump into the water. In the cabin you will find a large free standing bed with a width of 1.75 m. For a quiet and restful sleep, the bed slats provide. 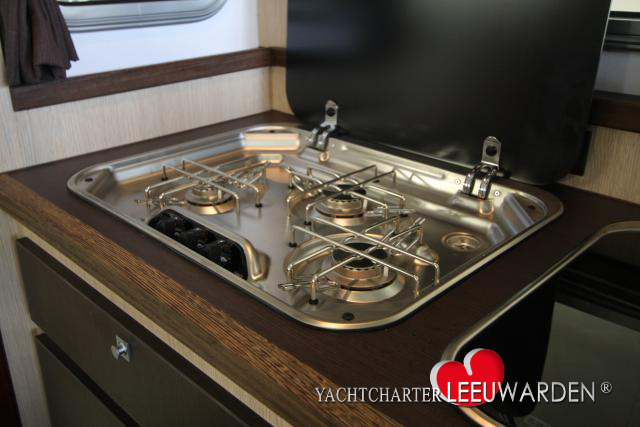 The sanitary facilities are placed separately, to make your life on board very comfortable. 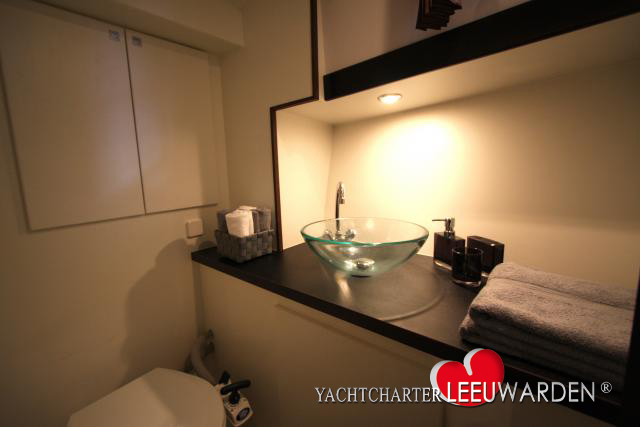 On the port side there is a modern toilet room with sink and mixer tap design. On the starboard side, there is a beautiful shower room with thermostatic valve and seat for you. Of course, both rooms are heated by means of a Webasto hot air heater. The salon is equipped with a fabulous electric glass sunroof of 1.80 x 1.10 m, what makes this ship unique among the ships of this size. 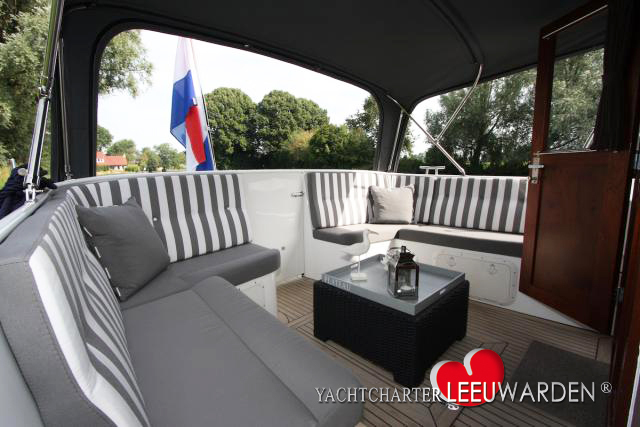 So you get plenty of light and fresh air into the boat. Regarding the driving equipment remains nothing to be desired for skipper and crew. 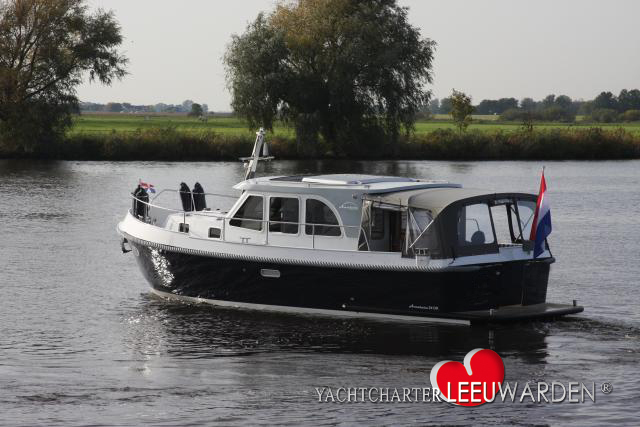 Of course, the Aventura 34 OK is equipped with a hydraulic steering, bow and stern thrusters, making it easy to maneuver. Similarly, a depth gauge and a helm indicator on board. Bezüglich der Fahrausrüstung bleibt für Skipper und Crew nichts zu wünschen übrig. Die Aventura 34 OK ist mit einer hydraulischen Lenkung sowie Bug- und Heckstrahlruder ausgerüstet, was das Manövrieren erleichtert. Ebenso ist ein Tiefenmesser und eine Ruderstandsanzeige mit an Bord. 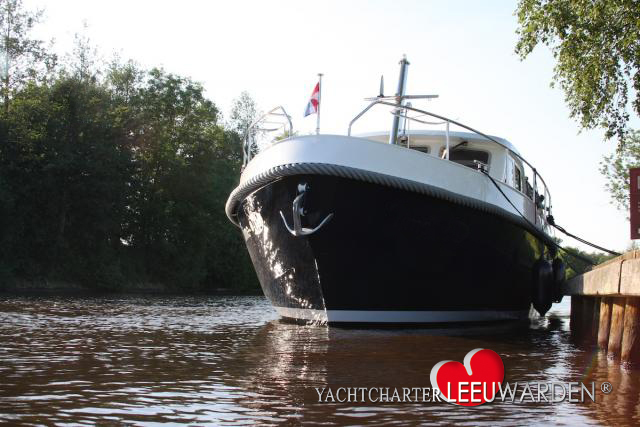 Per person from 459,00 € up to 764,00 € price for this ship (Basis for calculation is the number of permanently installed sleeping places), 55plus rate less 20%. Choose the period and the month you want to sail, available rental periods of Aventura 34 OK will be displayed along with the price (Start days are Friday and Monday, with different rental wishes please contact us). When you find your rental period click the cube below the date to start the reservation. 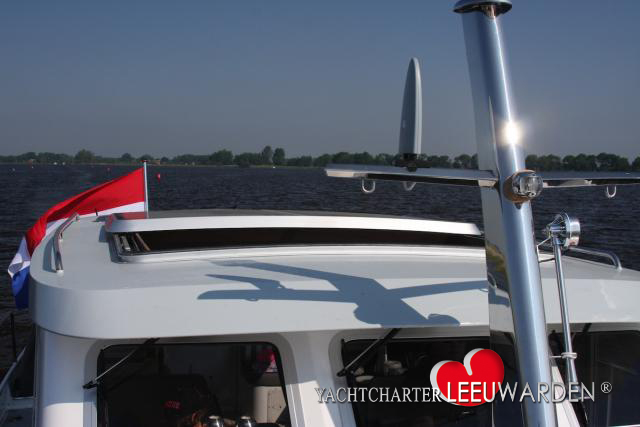 Prices 2019 Aventura 34 OK "Brechje"
Sturdy Dutch boat rental Friesland rental company. 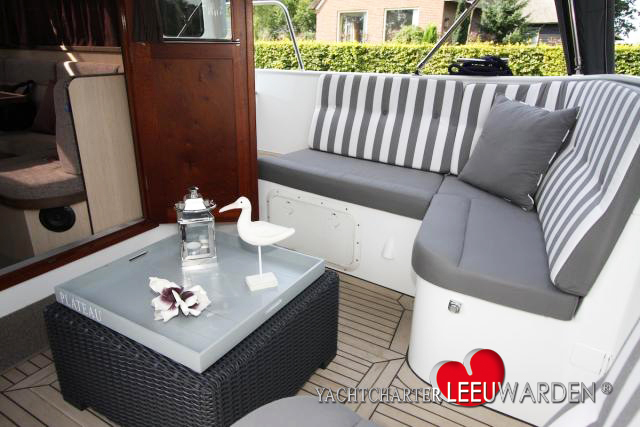 Aventura Yacht for rent 2 people Dutch sturdy boat rental. 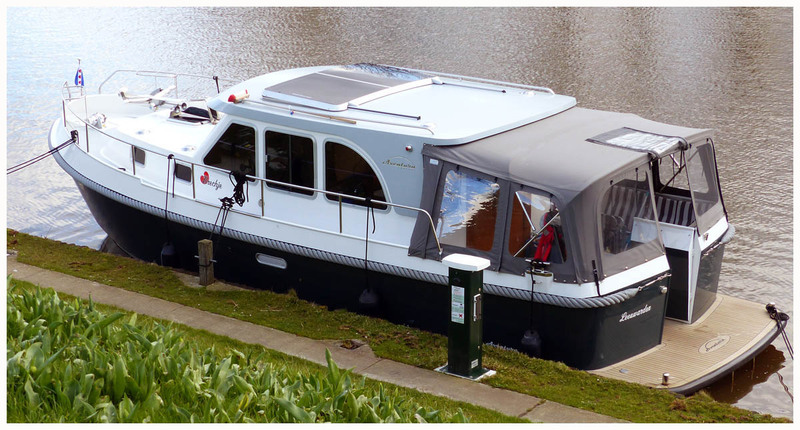 Advantageous price hire barge for family - groups. 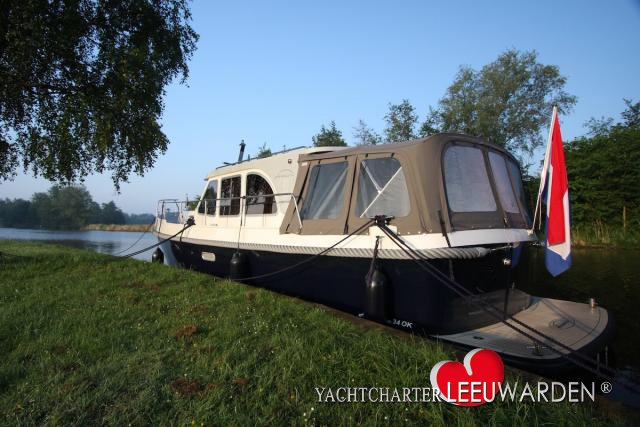 Nice price hire, dutch barges and cruisers from Leeuwarden, Boat hire, Boat up to 9 persons for rent in Leeuwarden, Netherlands, Cannel barges hire, narrowboat,Cannel cruise on dutch inland waterways, Boating holiday by Yachtcharter Leeuwarden - Dutch Yacht Charter. 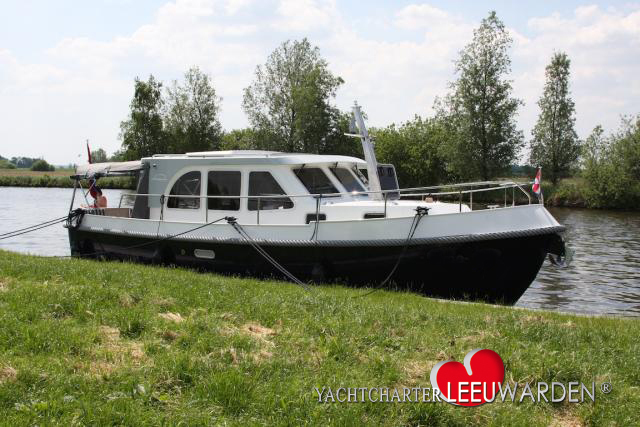 Sturdy Dutch boat rental Friesland rental company, boat for 2 persons.. Nice price hire, dutch barges and cruisers from Leeuwarden, Boat hire, Boat up to 9 persons for rent in Leeuwarden, Netherlands, Cannel barges hire, narrowboat,Cannel cruise on dutch inland waterways, Boating holiday by Yachtcharter Leeuwarden - Dutch Yacht Charter. 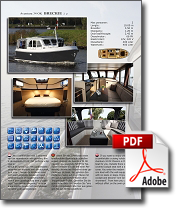 Aventura Yachts for rent _ Dutch sturdy boat rental.